In the desert with high winds I get everything blown onto our propery from winds of 65mph. Therefore, I can get scorpions, centipedes, and snakes mixed with the trash and leaves. I don't get bitten using this product, period. Since we have many pine trees around us, I found these very efficient in picking up piles of debris after the hurricane. Light-weight & easy to hold onto. This was a gift for my 90 year old mom who still works in her yard. She loves her "garden hands", says it makes her job so much easier. I can save so much time a few sweeps and up comes a hugh amount of leaves. Putting them in the garbage bag was so easy . I had really hugh extra hands . This product efficiently helped us bag millions of leaves in our yard. This item was used to pick up our leaves at our campsite. 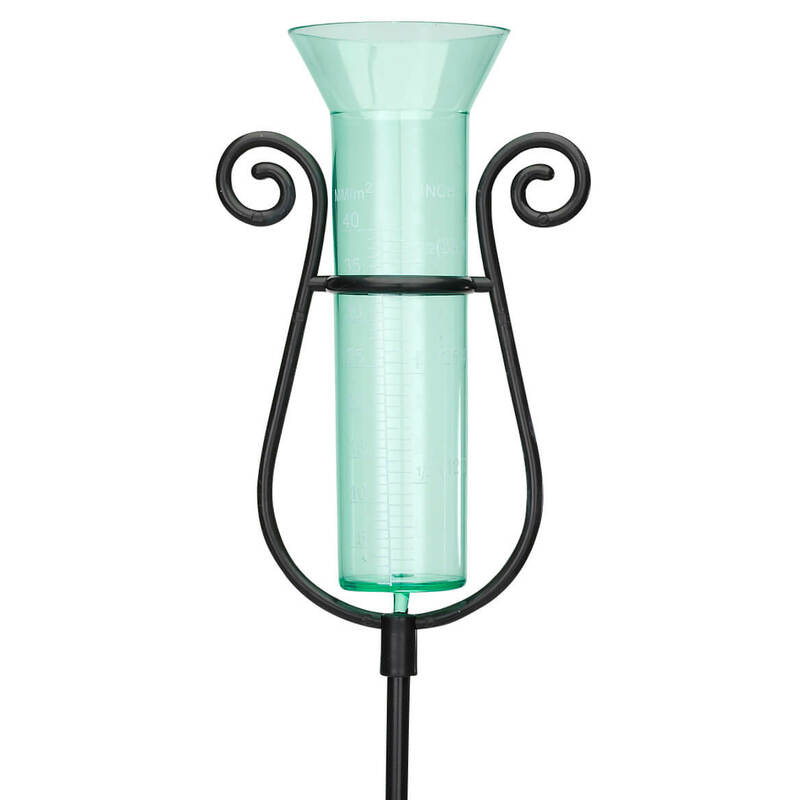 It works great and helps at getrting our leaves around our site cleaned much faster.Really great. Would recommend to everyone. As a new homeowner, yard work has been made easier with these useful Garden Hands. My husband is more willing to assist with the yard upkeep if I promise that he can be the one to use the Garden Hands. I have used these at a friend's house... liked them, so ordered my own. I have been wanting to try these for a while now. I'm glad I finally ordered them. Cleaning up the yard waste from weeds/ trimming bushes etc. These are a life saver. Picks up so much so easily. A quick clean up. Much more than your hands can do. I love these and just ordered another set. My husband laughed at me when I showed him what I bought. The laughing was over after I picked up the grass from mowing, and leaves in such a short amount of time! He couldn't believe it and I worked so fast doing it, because these made the job fun. I love these cant do without them. HIGHLY RECOMMEND! Picking up leaves makes me a little nervous since I got a tick on my wrist once. With these 'scoops' touching them directly is no longer necessary. Scooping up leaves and pine straw by hand can be time consuming and hard on the hands. These make it much easier and faster. I absolutely love these. You can use them for so many different things. I use mine for leaves and the terrible grass on the ground that the lawn mover leaves. They makes my job so much easier. 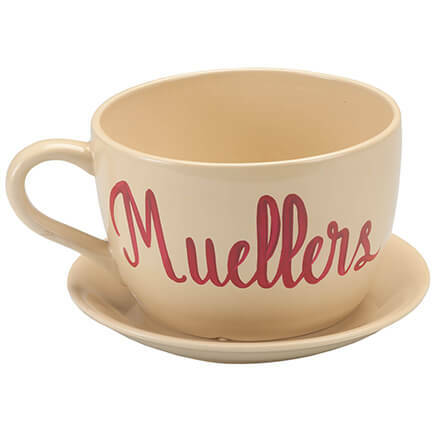 These would also make a great gift, because you know you cant find them in the stores. Thanks, Miles Kimball, for providing al of us with such outstanding items! holds a lot of leaves and gets in spaces in my garden without hurting anything. I haven't used these yet but I bought them because my sister has used them for years to pick up leaves and loves them. Bought a pair of these over six years ago and they have held up well. Now have a huge yard and several grandkids who fight over whose turn it is to use them and so bought three more pairs. Yard should get done quickly this year! I just used this product and it definitely makes it a LOT easier picking up leaves than sweeping them onto a shovel and into a trash bag. I live next to a park that takes up one urban city block and get a lot of leaves blowing up my street, plus a lot of leaves in my yard and community alley from trees back there and I try to keep those areas clean of debris so this item is a timesaver. I also have a holder for regular-sized plastic trash bags that I purchased years ago so I just use these Garden Hands to easily pick up the leaves and dump right into the bag. We lost our first pair of these and immediately ordered a second pair. They are the best thing we've found for picking up leaves for bagging. I like a lot the garden hands, cause make me the job very easy to make. Are so lightweight. perfect to help with the autumn leaves when bagging them up. I love this product for fall leaves. Great in fall and debris. These were Wonderful for picking up a large amount of leaves for bagging. It took only 20 minutes to clean up several leaf piles in the gutter. It was great to NOT have a river in front of our mailbox when it rained the next day. I have had my set for almost 8 years and they are still handy as ever. No weakening of the teeth at all. I had a man do my leaf pick up last year and I gave him mine to use to see what he thought. Needless to say, he loved them and wanted a pair for himself. Many stores carry them now but I still like my basic green ones. Very useful and helpful product. This is my second pair. Originals lasted for years even after abuse - left out in hot sun for weeks at a time, left out during freezing weather. It's so much easier to pick up leaves & debree with these than with lawn rake - though I sometimes use rake & one garden hand. I bought these garden hands back in September. The price was good and I had just trimmed some bushes and thought that this might be useful for next season when I trim bushes. Plus, with autumn right around the corner, I thought these would be useful for after I've raked my leaves into a pile. Today was the first time that I've used these garden hands and it made cleaning up leaves and putting them into bags SO easy! I am really glad that I bought them. With it being so cold I was also happy that the garden hands fit over my winter gloves. I would recommend these to anyone who does yard work and could use "bigger hands" when cleaning up. hands and I loved them so much that I bought a pair for a good neighbor who loves to work in her yard. These are the best things since sliced bread! At first my friends laughed until they saw how really great they work. I have a huge oak tree, many huge maples in my yard and picking up the leaves used to be a real chore. It is still quite a project but these "bigger" hands help with the job. Guess what? My friends all had me order them a pair. They make it so much easier to fill the containers when picking up the fall leaves. I wouldn't be without a pair! These really help manage all those leaves that fall out of my hands and the rake as I try to get them into the recyclable bags. Love em.. I bought these as a spare! I have had a pair of these for maybe 7 or 8 years. My neighbors all laughed at me when I first started using them. Guess what......they now have them also! These are better than sliced bread as my Mom used to say. They are so handy(pardon the pun) and picking up leaves and other yard waste is a breeze. I have arthritis in my hands so bad but with these clever picker uppers I can continue to enjoy being outside and doing yard work. Buy them, you won't be dissappointed. I use it to bag leaves. I bought a pair of these for my husband last year and he used them extensively! They are ideal for leaf pickup! This year, both pieces broke by accident, so I purchased two more sets - one for now and one for Christmas. These Garden Hands are so helpful with leaf collection and other garden work that they have become a yard staple! I absolutely love these! They are such a help in raking grass and leaves. I don't mind doing it anymore with these. They are much sturdier that I thought they would be. Very easy to pick up larger piles of leaves and weeds to take to my compost pile--much easier than using a rake and my gloved hand. Picking up pine needles and leaves already blown in piles. We have desert landscaping with gravel. These hands pick up leaves without also picking up the gravel. When using a rake, the gravel is also picked up making it too heavy to put in plastic leaf bags for disposal. Have given several to family and they too think they are wonderful and the handiest yard tool they ever used. My friend has a pair of these and told me how much she loved them. When I found them in the catalog, I ordered immediately. After trimming bushes and jasmine, I had a big mess to clean up. It took two handfuls to get all the trimmings in the trash bag. I even flipped them around to the edged side and got up all the small leaves and dirt. Best part is I didn't whack my head with the rake like I always do because this works better than the rake. I love this!!! I WILL USE THOSE WHEN ALL MT TREES LOOSE THEIR LEAVES. I GET A MESS IN THE BACK YARD. They saved me so much time and less leaning over. This works perfectly! It makes cleaning up leaves, debris, etc SO much faster, and the leaves don't blow away before getting them in the trash can. Great for spring and fall cleaning up. I love it! I tackled the back yard for what I hope is the last time til spring. They worked great! My piles were much larger than the picture and they grabbed more leaves and yard clippings than what is pictured. Better than a dust pan and your hands. Because the ends are pointy I didn't have to stop and rake back into piles as I was filling bags. I just wish I had purchased the item that holds up the plastic bags when I purchased these. You don't realize you need these things until you need them. Worth the price. These work great for me, they pick up more at one time. I would recommend these to people who have yard work to do. You'll love them. This is so great when picking up all the leaves in the yard. Quickest way to grab and bag piles of leaves! 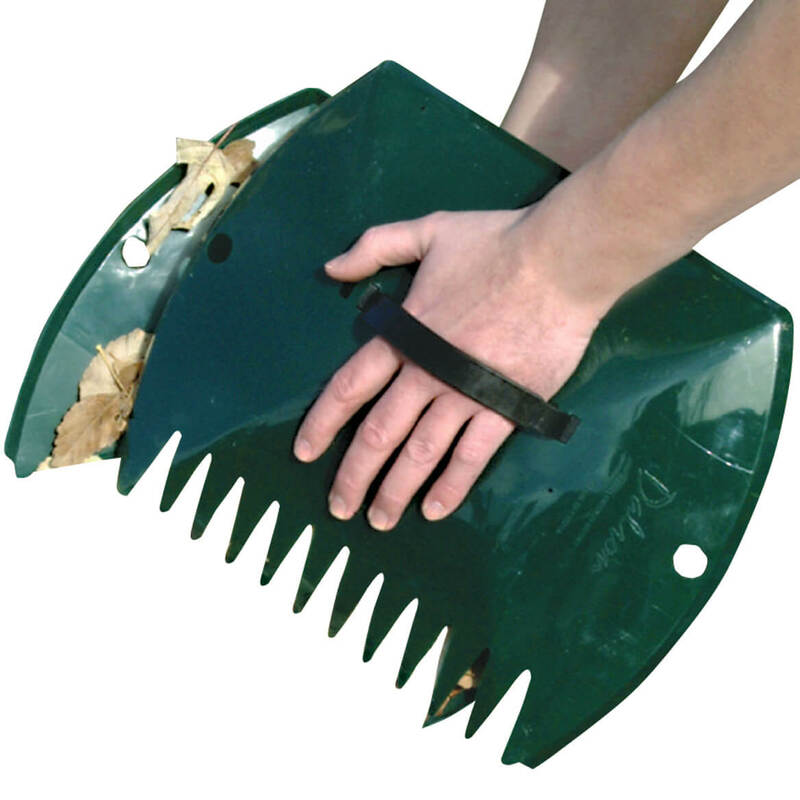 We use these to grab big piles of leaves and get them into yard waste bags quickly and easily. After blowing and raking leaves into piles, these are the best tools for bagging leaves to put out for collection. These work great and are just the right size to fit into the paper leaf bags. So much easier than a rake and my hand for picking up lawn waste. Had to buy a second pair for my niece. I do alot of raking. I pray they work. That away my hands want be touching the leaves or grass. I had some of these a few summers ago and they really save time and work well. Picks up lots of leaves at one time!! Great price!! This should be good for picking up leaves. Who doesn't need an extra set of hands! Can't find this item in my local hardware store. I should be able to pick up more leaves at one time. Make picking up leaves easier. 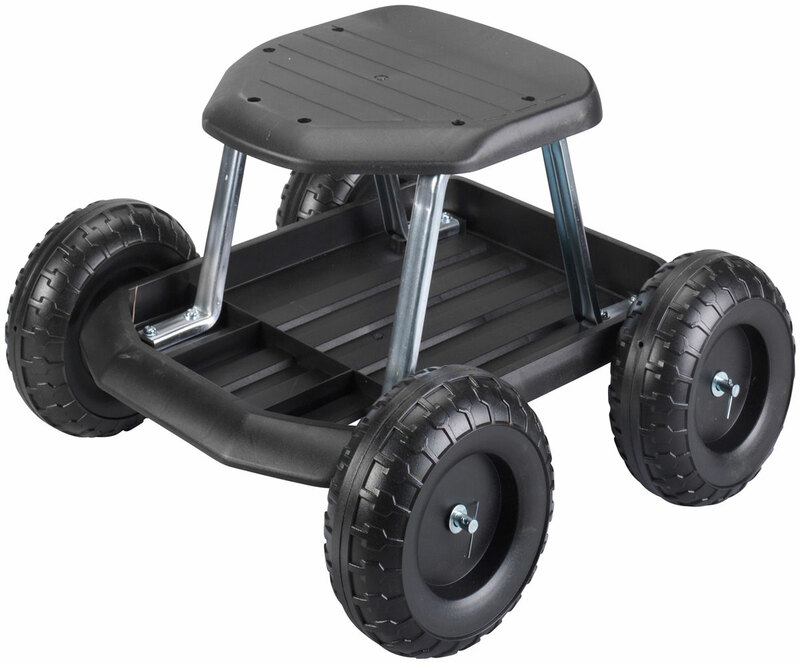 It looks like it could be very helpful with yard work. Can't wait to try them out!! Have small patio that fills with debris. the item pictured is not the one I ordered - it is similar to the other one - I have used both types - they are very handy in my large yard! to protect myself from poison ivy. It is bigger than the regular garden gloves and pulls more leaves at a time. It looks like an efficient way to gather leaves. We had a pair before and accidentally threw them away with the leaves!!! We love tham...........they work like a charm and we wanted another pair. Thanks Miles Kimball. Our family has used you since the 1950's! I remember loving to see Miles Kimball boxes around the holidays!! Penny J. Easier to pick up leaves after raking. Looks like it will be a lot easier to use than a broom and shovel and it got favorable reviews. my husband has these and wants more cause they work great for leaves, especially if leaves are dry. I found these extremely helpful and am ordering these for friends. It’s better to use these then my hands. 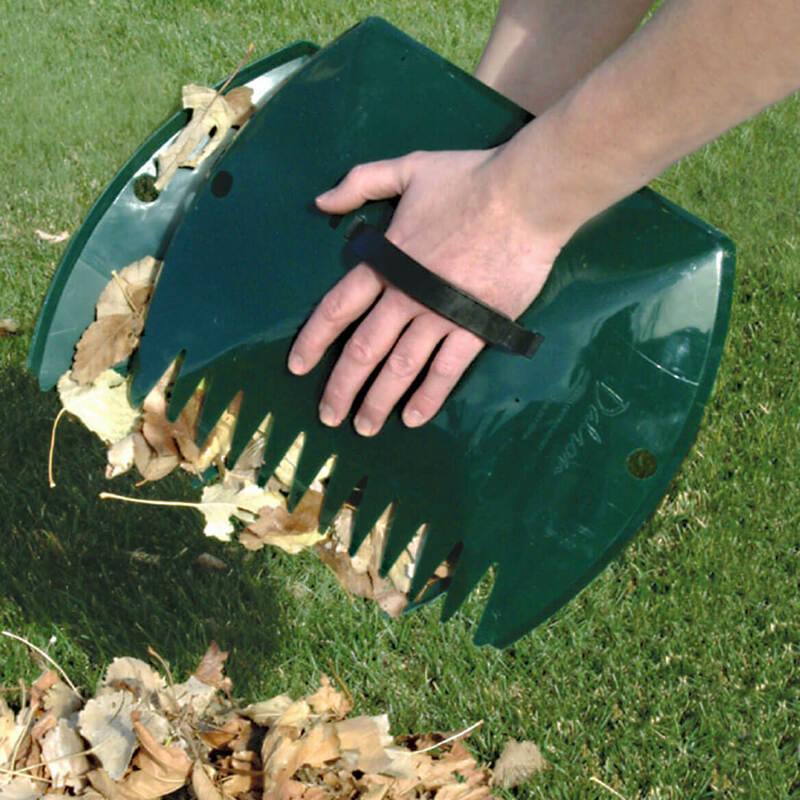 Garden hands are great for picking up leaves and placing them into leaf bags! Then you can use one to push the leaves down into the bag so you can fit more leaves in. We love these! I bought a pair already and now my niece wants a pair. Very easy to use. We have tons of leaves, and my husband thought he'd like these. I usually help with the leaves in the fall and we only have 1 set of these. Now I can pick up the leaves as quickly as my husband. Decided it would be a good purchase. TO HELP SAVE HANDS WHEN DOING YARD WORK. Looks easier to use rather than using my hands. Seems like it will pick up more when I am doing garden work. Very handy. Makes work easier. the catalog states the garden hands are 6.99 not 9.99? what question? The statement you have sent might be true, but after two years, I don't remember the price .